The Federazione Italiana Vignaioli Indipendenti (FIVI – Italian Federation of Independent Winegrowers) has the scope of representing and safeguarding the figure of the winemaker in relation to the institutions by promoting the quality and authenticity of Italian wines. 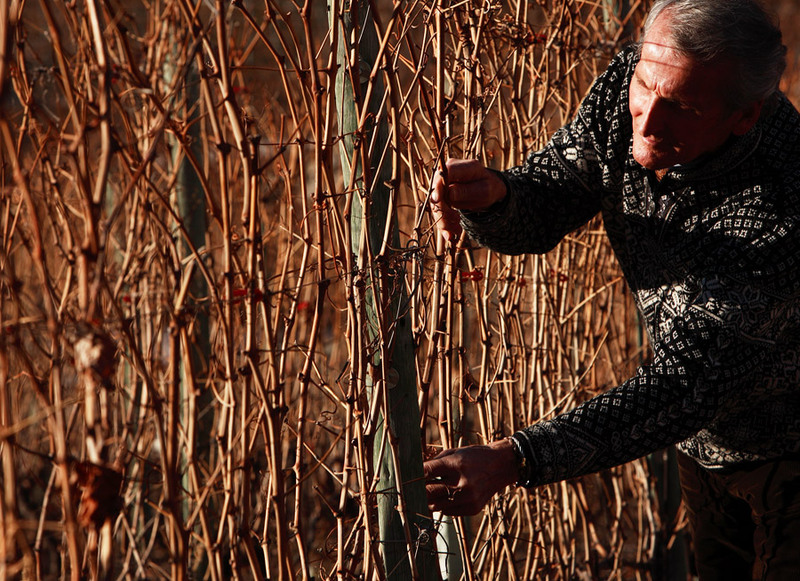 The winegrower cultivates his own vines, bottles the wine, personally catering to his product. He sells all or part of the harvest bottled, under his own responsibility, name and label. The winegrower does not purchase grapes or wines for commercial purposes; he buys grapes only in extreme cases of vinification needs, in conformity with the laws in force. The winegrower respects the oenological norms of the profession, limiting the use of needless and costly additives, focusing his attention on the production of wholesome grapes that do not need “maquillage” in the cellar. Fostering the defence of the moral, technical, social, economic and administrative interests of its members. Participating in wine-producing development policies on a local, national and European scale. 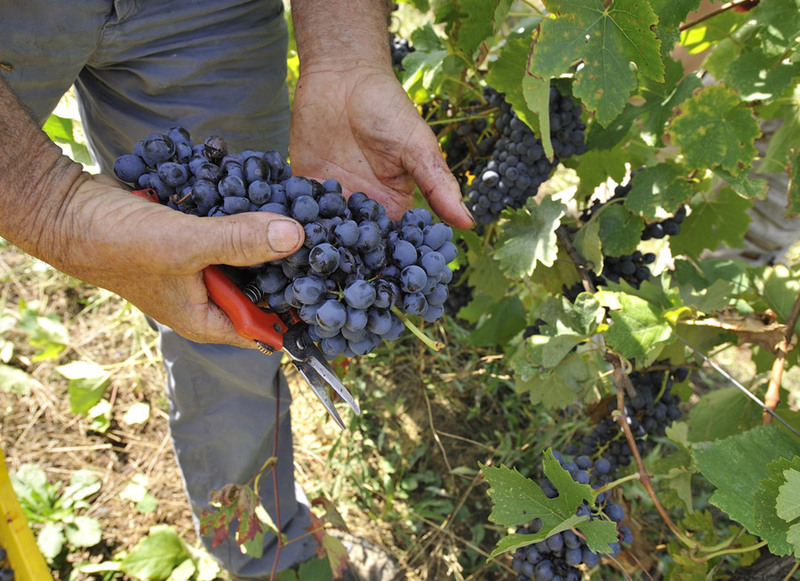 Proposing economic measures and legislative norms in the interest of Independent Winegrowers. Proposing and promoting a sustainable and rational economic organization of wine-producing. 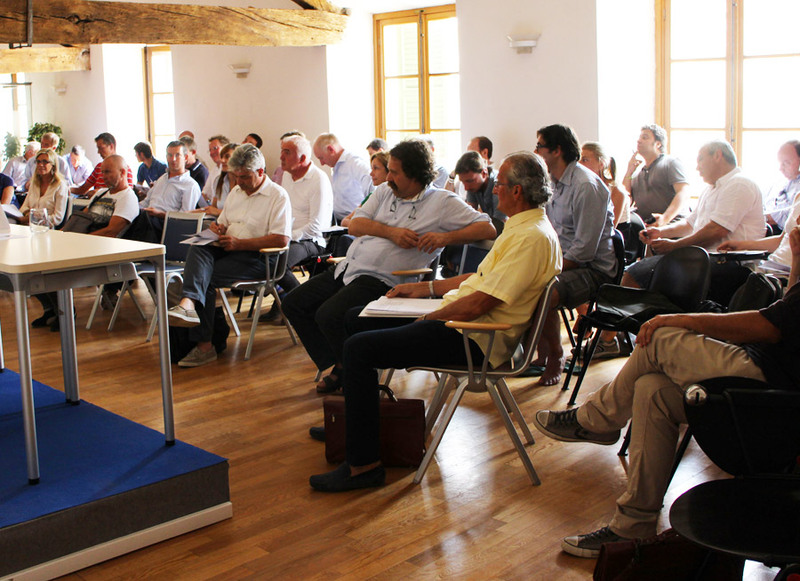 Dialogue with public entities focussed on specific issues related to Independent Winegrowers. Coordinating and strengthening the actions of regional Independent Winegrowers and fostering the creation of new local delegations. The Federazione Italiana Viticoltori Indipendenti (FIVI) was created on 17th July, 2008 through an official Statute. Today, the Federation counts over 600 members, either individually registered or entered through existing regional associations. We expect to quickly exceed the one-thousand member quota. Ideally, however, we defend the interests of all winegrowers involved in this profession in Italy. The idea behind the FIVI began to take shape in 2006, two years before its establishment. Back then, reading the project for the new European CMO (Common Market Organisation), we realized that in that document, our category was not mentioned, either on an Italian or a European level. 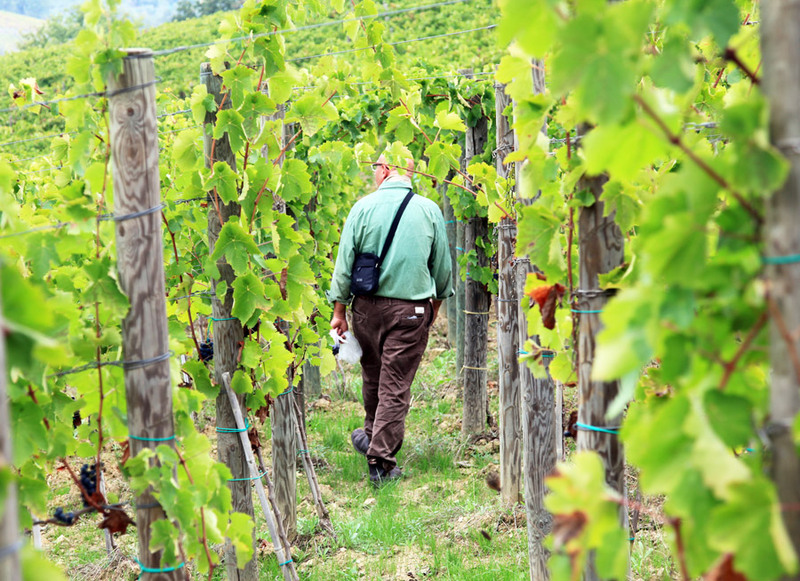 At the beginning of 2008 the FWS, Independent Winegrowers from Alto Adige, were contacted by CEVI to create a group that would defend and safeguard the interests of Independent Winegrowers also in Italy. From here began a rapid process to constitute the FIVI which culminated in the first Constituent Assembly of 17th July, held at the Reggia di Colorno Ducal Palace (Province of Parma). On that date, the first Steering Committees of the association were elected and Costantino Charrère, winegrower from the region of Valle D’Aosta, was chosen as President. Unfortunately, we must assert that neither our unions or the ministry or the Italian representatives in Brussels have defended our interests. The large merchant, distribution, wine-producing and wine industrialists lobbies (who now have multinational interests) usually predominate. It is clear that industry and trade have interests in disengaging themselves from their origins, from the territory, in order to be able to buy raw materials in one place or another, based on market convenience. 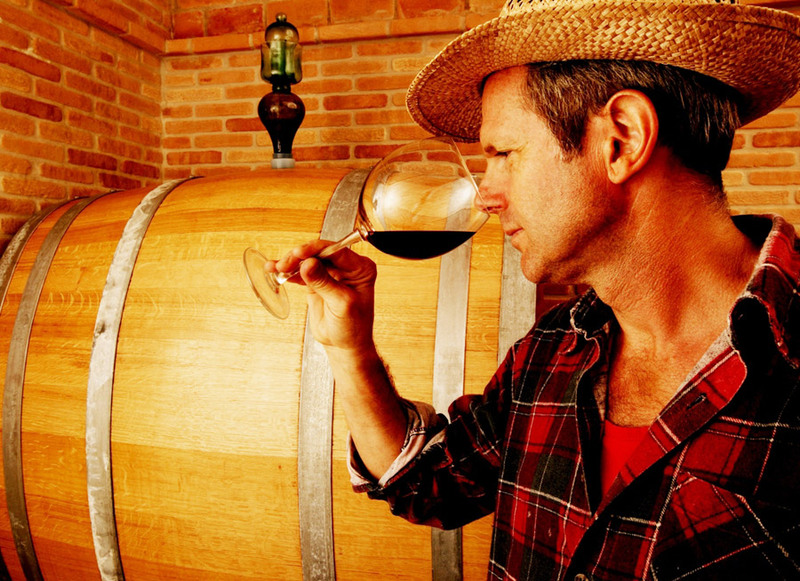 But wine in Europe is not a raw material: it is instead an agricultural product tied to its territory of origin. For this reason, it seems unfathomable and incorrect that a grape must born in one European country be bottled in another (where labour costs are, of course, higher) and be labelled as a product of that country without an indication of the country of origin. This is misleading for the consumer and constitutes unfair competition in relation to the winegrowers of the importing country. But this already happens with olive oil, where the interests of the multinational industry have eliminated many small-scale producers.